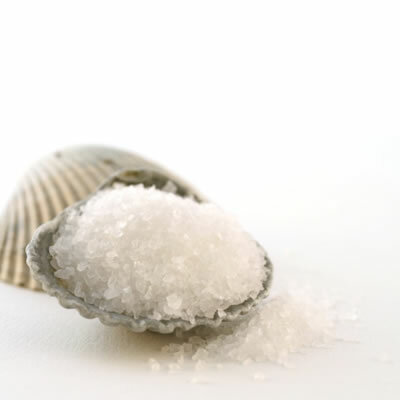 Sea salt is produced through evaporation of ocean water or water from saltwater. The minerals add flavor and color to sea salt. Some cooks believe it tastes better than salt from mines.